Children from 1st-3rd class planted a range of seeds in our new section of our garden today. Hopefully we will see lots of fresh vegetables in the summer. Reminder that the school will close at 12 noon on Friday 12th for the Easter holidays. School will re-open again on Monday April 29th. Happy Easter to everyone, enjoy the break and stay safe! The children of Ahiohill had a great day creating a willow dome with Nikki from Manch woods. A wonderful learning experience was had by all. Happy Saint Patrick’s Day to everyone! Reminder that the school will be closed due to the bank holiday on Monday and Tuesday next. See you all again on Wednesday 20th. Enjoy the long weekend everybody! The African drumming workshop was a huge success. Thank you to Patrick for taking all the class groups for such vibrant and energetic drumming lessons, It was a magnificent day! All the pupils at Ahiohill N.S. 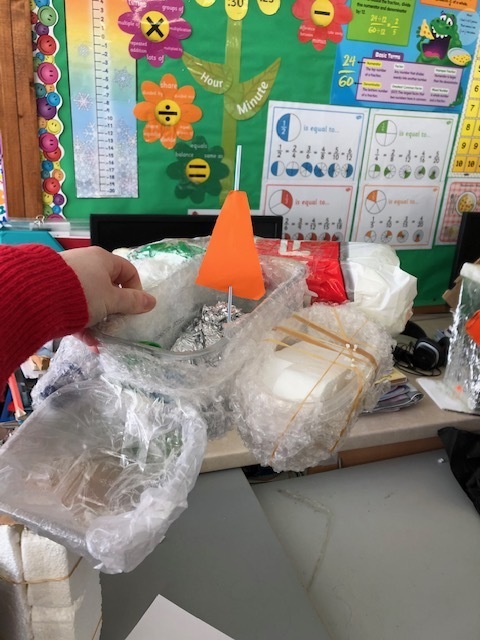 had a busy week exploring STEM (science, technology, engineering and maths) based activities for Engineers week. Today in school we celebrated pancake or shrove Tuesday. All the children had the chance to taste pancakes with a variety of delicious fillings. Tomorrow is Ash Wednesday and Lent will begin. A huge congratulations to our 4th, 5th and 6th class on competing in a basketball tournament yesterday in Gurranabraher. The senior room played as mixed teams and had 4 matches in total. Well done to all involved. 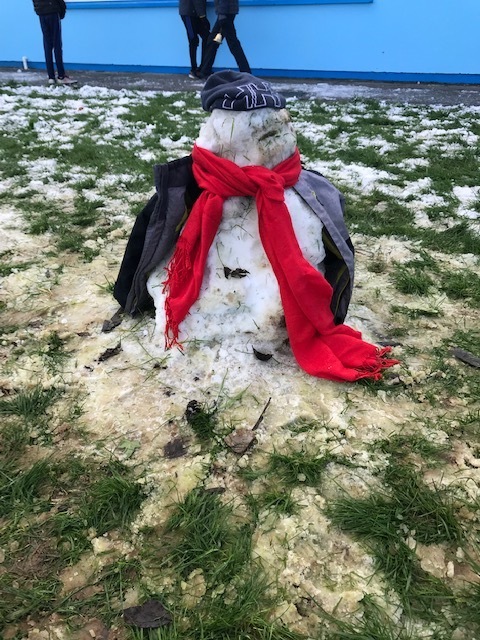 All the children enjoyed the snowy weather conditions last week. 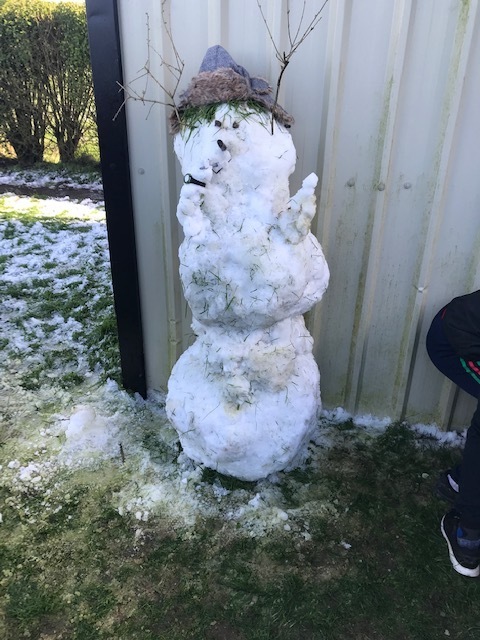 Well done to everyone who made such creative snowmen!